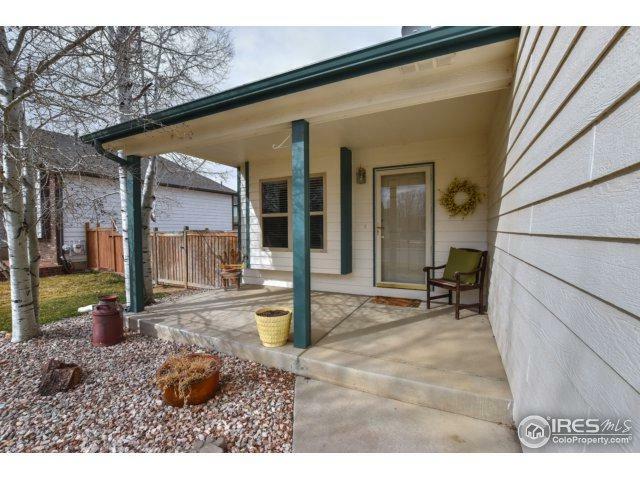 Discover this well kept gem. 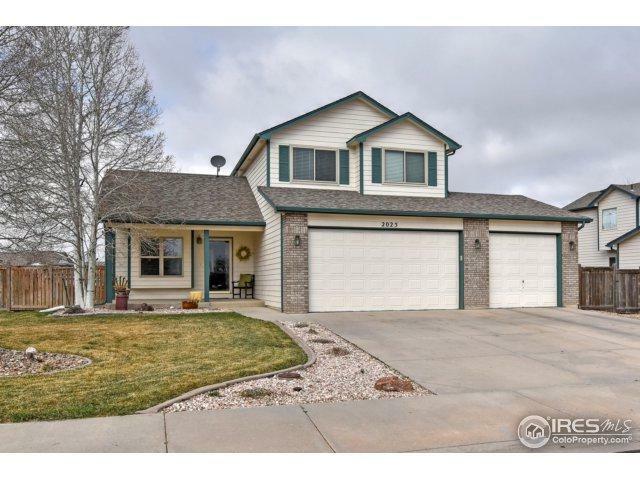 4 Bed/ 4 Bath home with 3 car garage in West Greeley. 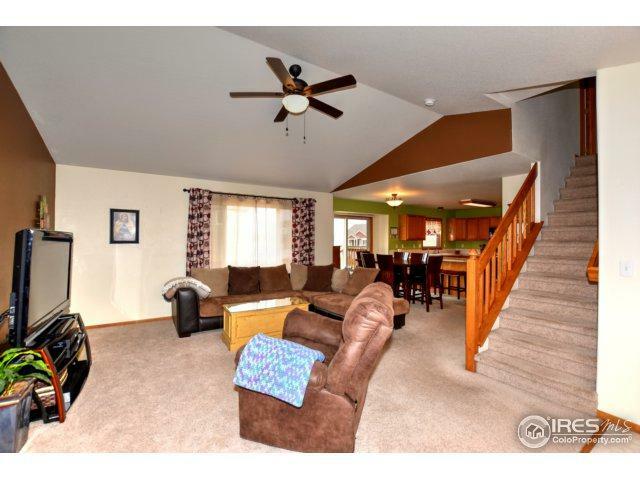 Open floor plan with Vaulted ceilings and plenty of counter space. 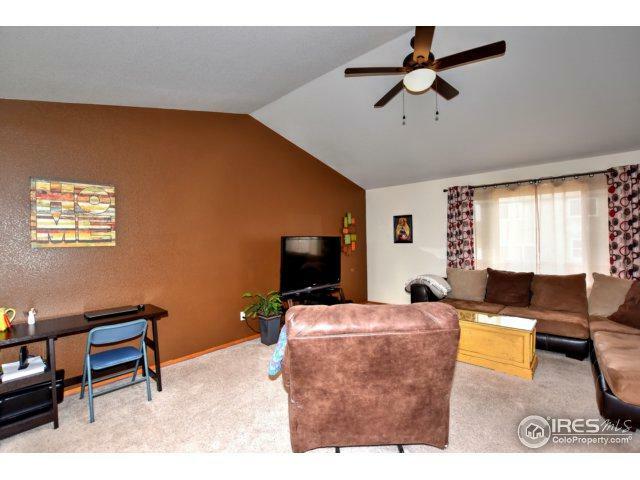 Basement area great retreat / suite for guests or entertainment. Spacious backyard with elevated deck and patio provide great area for Summertime fun, BBQ, party etc. 3 car garage built with toys in mind 5 panel 8 ft doors for extra clearance, and extra deep 3rd bay for trailer, boat, suburban etc. Make this one yours now and start summer right!